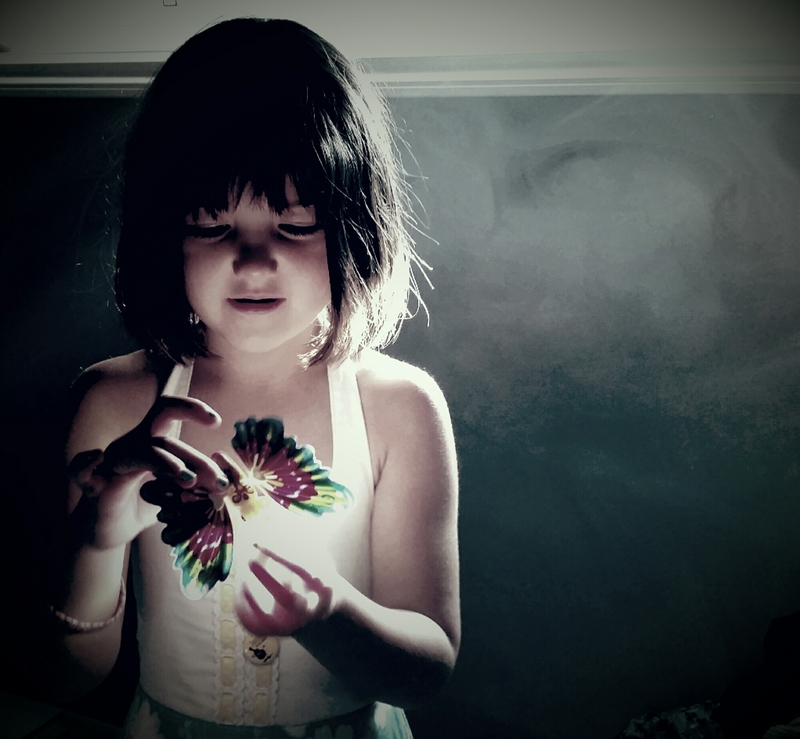 This entry was posted in Photography and tagged butterfly, day, girl, photo, photography, Samsung, smartphone, smoke, world. Bookmark the permalink. Gorgeous pic, and gorgeous girl!